Our highly trained teachers of the deaf provide individualized speech, language, and academic intervention to students with hearing loss each day. 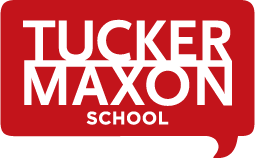 Tucker Maxon’s teachers of the deaf work as a team with the school’s speech pathologist, audiologist, classroom teachers, and parents to ensure the best possible outcomes for every child with a hearing loss. All of our teachers of the deaf are certified Listening and Spoken Language Specialists (LSLS) or are in the process of becoming certified. 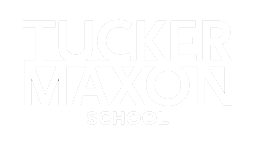 Provide 20 minutes of individualized speech, language, and/or academic support each day. This could be in the form of a one-on-one pull-out session, small group pull-out session, or in-classroom support session. Work on each child’s Individualized Education Plan (IEP) goals. Do daily sound checks to ensure your child’s hearing devices are working properly. Be case managers for deaf and hard of hearing students by both writing and overseeing their IEP’s and 504 plans. Work with school districts and families to help them transition to their neighborhood schools. Do annual assessments of our deaf and hard of hearing students in collaboration with our Speech and Language Pathologist.